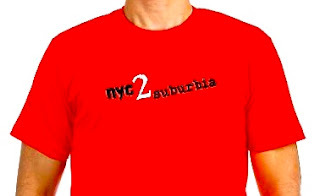 It's "officially" Summertime and I can't help but think about what Summer was like for me growing up in New York. As far back as I can remember I would escape to the roof in the Summertime, it was my retreat. 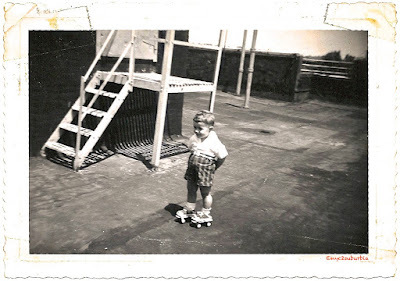 My first recollection was when I learned how to roller skate on our roof in the Bronx. I learned to roller-skate almost before I could walk. Yeah it's true, at least that was what my mother told me. As a teenager, going up to the roof was a time for me and my dreams. A time when I could hang out with friends or just be by myself sunbathing on "tar beach" slathered in baby oil and iodine for hours (who knew back then)! I felt like like I was sitting on top of the world loving the view, playing my guitar and always singing. I'd stare off and look towards the City (aka "The Land of Oz" for me). I was sure from an early age that Manhattan is where I wanted to move "when I grew up". I was in my own world on the roof and knew that my dream of living in NYC would one day come true. Years later, it happened! I moved into my first Manhattan studio apartment after returning from touring with "Hair" (the Broadway musical) and I've never been the same. I was bitten by the "show biz bug" and the "NYC bug" as a kid. I'm convinced it happened on one of those sunny, humid, mellow days while I was daydreaming up on the roof of a five floor walk up in the Bronx. Ah Summertime!